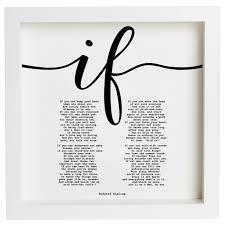 In 1910 English writer Rudyard Kipling wrote the poem ‘If’ as a piece of advice to his son. If his son follows all his father’s suggestions he will grow up to be a ‘man. In response to the poem the Advanced class wrote their own versions, dedicated to young girls and giving them advice for growing up into women. Here are their wonderful versions of a classic poem. If you can copy this merry lark, oh jolly! Lithe, gracious, flippant, ever pleasing his Master. Sometimes he’s playing coy when it’s necessary. You’ll flourish and shine as the perfect woman. Interested in letting your creativity speak and sharing it with your classmates, come and join us for English classes for adults in London 🙂 ! !